Last week, internet problems caused the column to be postponed, but now that Queen Mary 2 has completed her first Transatlantic voyage since her 25-day drydocking in Hamburg, we bring you the latest report. Elsewhere, French America Line’s Louisiane has begun her 5,000-nautical mile journey from Portland, Oregon, to New Orleans in preparation for her entry into service on the Mississippi. And on the other end of the scale, Royal Caribbean International’s Adventure of the Seas is to gain another 100 cabins in a refit later this year at Freeport. Finally, a quick footnote on upcoming changes at TUI Cruises and Thomson Cruises. By the time the now 2,695-berth Queen Mary 2 arrived in New York on Friday morning, Cunard had revealed that the true cost of her recent major refit in Hamburg was about $125 million, more than double the $55 million figure that had been circulating in Hamburg. Even before she left Southampton on June 23, it had become quite evident that the money was well spent. Included in the guest list at Southampton and the passenger list for her first post-refit Transatlantic voyage were Cunard management and staff, travel writers, agents, tour operators and many names that are now associated with the ship. The latter included her first master, Commodore Ron Warwick, her designer Stephen Payne, maritime artist Robert Lloyd, Berlitz cruise ship authority Douglas Ward and ocean liner author and anecdotalist Bill Miller, among others. 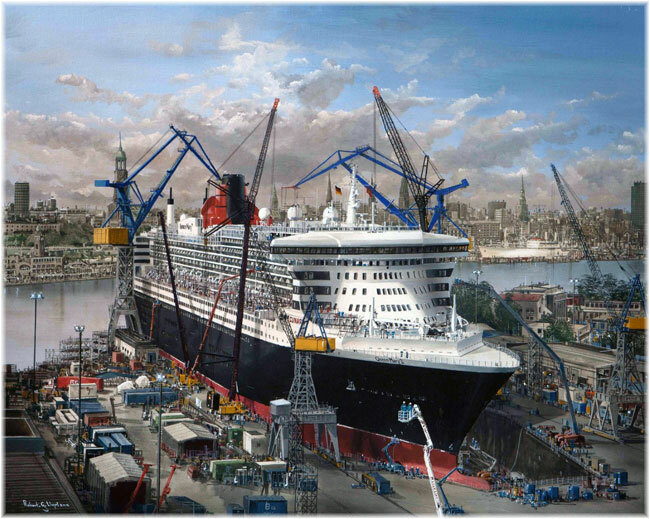 Robert Lloyd was responsible for the most recent portrait of Queen Mary 2, showing her undergoing her 25-day refit at Blohm & Voss. Her hull and superstructure having been completely stripped and painted, the world’s most famous ocean liner now looks gleaming new again. Inside, she smells of new carpeting throughout. Indeed, reports indicated that during the refit, some 600 container loads of materials, much of it carpet, had been delivered to her at Blohm & Voss. 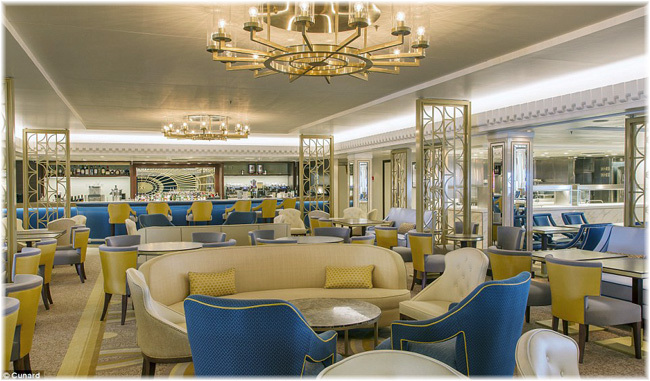 On board, the Winter Garden on Deck 7 has been replaced by the superb new Carinthia Lounge. Used for light breakfasts and lunches as well as afternoon teas, the lounge turns out to be more in blues than the turquoise that had previously been indicated. Also on Deck 7, the Kings Court Buffet, which formerly had the appearance of a canteen, has been completely rebuilt, with more surface area, better traffic flow, better seating and better food display. Meanwhile, aft on Deck 7, the Queen’s and Princess Grills have been thoroughly redecorated. 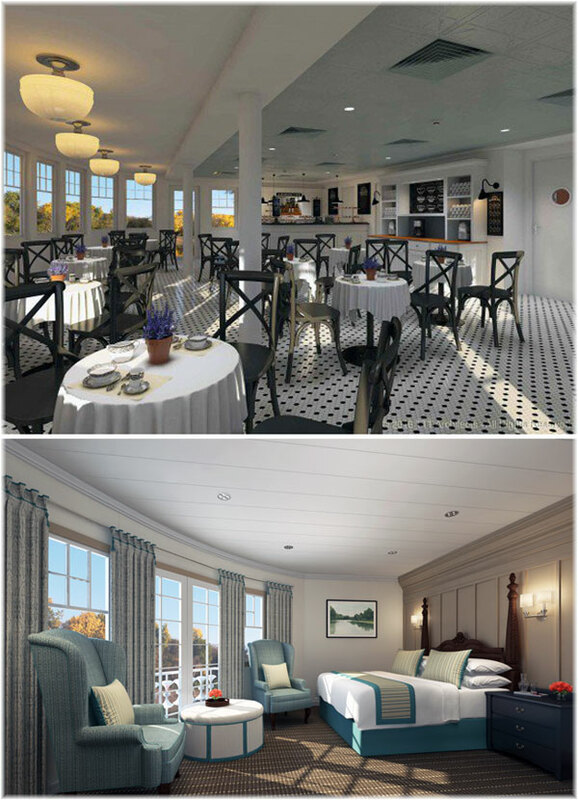 There are new cabins on the top of the ship on Deck 13 as well as along Deck 3, replacing the now relocated photo shop. The Main Lobby is larger and more spacious, with the previous twin glass elevators having been removed. At the same time, several of the shops have been restyled and rearranged, with new brands added. One major exception, which will be noticed by many, is the remaking of the former Ocean Books shop. It is now a gift shop selling glassware, mugs and paperback books, but hardly a maritime title to be seen. Cunard has unfortunately decided to sever its relationship with Ocean Books in favour of more retail revenue. Ocean Books has been providing library and bookshop services to the cruise industry for over thirty years. They began with Cunard Line’s Queen Elizabeth 2 in 1994, and took this well-liked formula on to Queen Mary 2, Queen Victoria and Queen Elizabeth. Ocean Books have supplied over 130 new cruise ship libraries in this time, from the 200-book Library Suite on P&O’s Aurora, to 1,000-book libraries on private yachts, 2/3,000-book libraries on a number of cruise ships, and the largest library afloat, the 10,000-book Queen Mary 2 library. John Money, co-owner of Ocean Books, was quoted recently by the Washington Post, as saying that “there is a revenue manager on board every ship, and they need to get the maximum amount of cash from each passenger.” Money noted that libraries are not typically big money-makers. To sum up the Queen Mary 2 refit, over one million man hours has gone in to her refurbishment over 25 days, some 594,000 square feet of new carpet has been laid, 4,000 new framed pictures have been brought on board and nearly 4,000 gallons of paint applied externally. The ship has a new feel again. 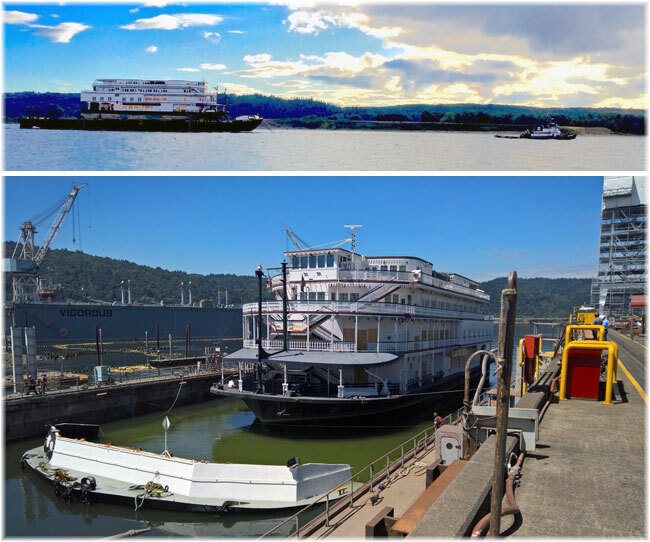 Friday evening, June 24, saw the 347-ton ocean tug Jack Brusco pick up her tow of French America Line’s 150-berth boutique river cruiser Louisiane, loaded and secured onto the deck of the semi-submersible barge Columbia Newark, a unit that can also double as a container barge. The Louisiane was built in 2000 as Columbia Queen, the last riverboat to be built by the New Orleans-based Delta Queen Steamboat Company. Her new owner, the Great Northern & Southern Navigation Co LLC, trading as the French America Line, is also New Orleans-based. Having now left the Port of Portland, Oregon, on the Columbia River, she is now en route to her new home in Gretna, Louisiana, part of the Port of New Orleans, where French America Line will have its own dedicated terminal. The 4,332-ton Louisiane has now passed San Diego and is on her way south along the long Mexican coast to Panama, her present location being between Cabo San Lucas and Puerto Vallarta. 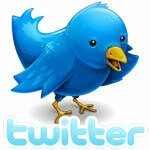 (The full tow can be followed by AIS on this link). Once she arrives at New Orleans in mid-July she will go to Bollinger Shipyards for dry-docking and will then commence a major refit to convert her into a luxury boutique river cruiser. The Louisiane is due to enter service on September 30, 2016, when her first sailing, an Upper Mississippi cruise from St Louis, Missouri, to St Paul, Minnesota, will be connected by special Pullman train from Chicago. Royal Caribbean International has announced that its 3,114-berth Adventure of the Seas is to receive the most complete refit ever given to a Royal Caribbean ship, at the Grand Bahama Shipyard in Freeport later this year. The $61 million job will add another 100 cabins plus a FlowRider, dual waterslides and a Splashaway Bay water park for children, as well as new Japanese and Steakhouse alternative restaurants. It was of course an executive of Grand Bahama Shipyards that told Seatrade in 2010 that every extra cabin added to an existing ship had the potential to produce $100,000 in annual revenue to the ship. This will be true for every double-occupancy cabin that can generate $1,000 per passenger per week. For the future 3,314-berth Adventure of the Seas, using this rule of thumb, her new staterooms will be capable of generating about another $10 million a year in passenger revenue. 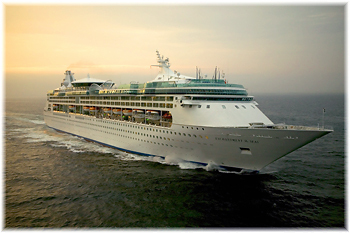 The last major expansion to a Royal Caribbean ship was the Enchantment of the Seas, which was lengthened at Rotterdam in 2005 to provide 151 more cabins. That job cost about $55 million, with the 151 cabins being able to produce about another $15 million in revenue per year. The newly-enlarged Adventure of the Seas will commence service from San Juan in November. 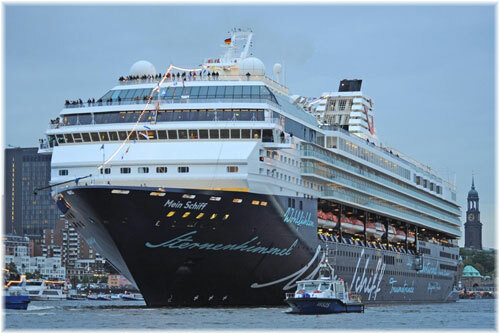 TUI Cruises recently announced that its original 1,900-berth cruise ships Mein Schiff 1 (Galaxy) and 2 (Mercury) will leave the fleet in 2018 and 2019 to go to Britain’s Thomson Cruises. Once moved to the UK, they will be named TUI Discovery 3 and 4, joining the two former 1,800-berth Royal Caribbean ships that will be named TUI Discovery 1 (Splendour of the Seas) and 2 (Legend of the Seas). While TUI Cruises is half-owned by Royal Caribbean Cruises, the UK line will retain for now its title of Thomson Cruises, a brand name that first appeared in the early 1970s.